Are you a printable games fan? 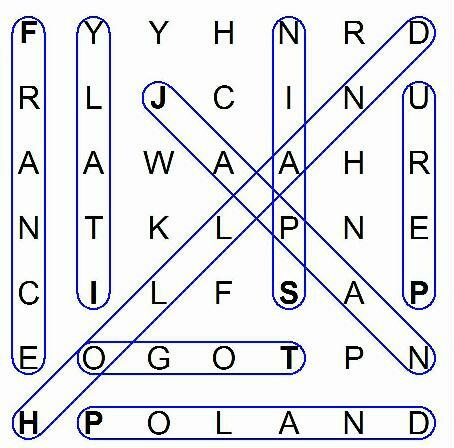 Search our wide selection of free printable games including sudoku, crosswords, mazes, and printable puzzles. Exercise your mind and have fun at the same time, print out these free games that you can take with you wherever you go. Parents can print these games and give them to kids to pass the time or just to make them sit still either at home or on the road. Games are loved by people of all ages from children all the way to seniors. Whether you enjoy sitting down in the morning and playing a game with your cup of coffee or waiting until a Friday night with the family, we have exactly what you need. Think about when you were a kid, all you ever wanted to do was play, play, play. As you grow up it is no different. We all still need a little time to ourselves and to allow our minds to wander free, especially from all the stress. We offer free printable games to you from our website. These games come in all different types to fit into everyone’s game type. Whether you are looking for a maze or a puzzle you can find it here. 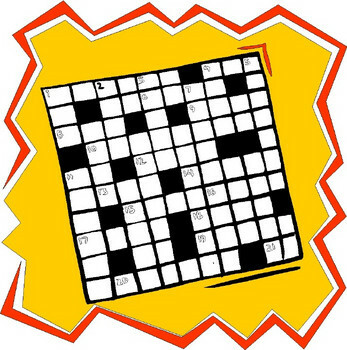 Get ready to test out your brain with our crosswords and brainteasers. Once you start playing you will really put your mind through a work out and rack your brain trying to think of the answers. These are great for building up your thinking skills and also memory. Each game category opens up into a number of different ones for you to choose. For example, our puzzle section opens up and gives you different free printable puzzles that you can do with the kids. The puzzles range in difficulty and you can allow your kids to choose their favorite designs. All of the other categories also offer many different designs and levels of difficulty when it comes to the game. This is beneficial because each time you are ready for a new one; you will have something new to look at. This keeps everything unique and avoids boredom. These printable games are perfect for everyone and they also allow you to print one out for everyone and also multiples for extra game play. Our website will be beneficial to you and your family as these games will help bring you back together. Sitting down at the table and playing games a couple times a month actually shows a closer bond in families. Another benefit to our free printable games is that they are free to you. You do not have to pay for them and you can enjoy lots of family fun at no cost. Lastly, these games offer an educational element to them as well. Get ready to have a lot of fun while bringing the family closer together.